Universal hose coupling with Aqua Stop 26451920 https://www.kaercher.com/ie/home-garden/watering-systems/connectors-tap-adaptors/universal-hose-coupling-with-aqua-stop-26451920.html Universal hose coupling with Aqua Stop. Ergonomic design for convenient handling. 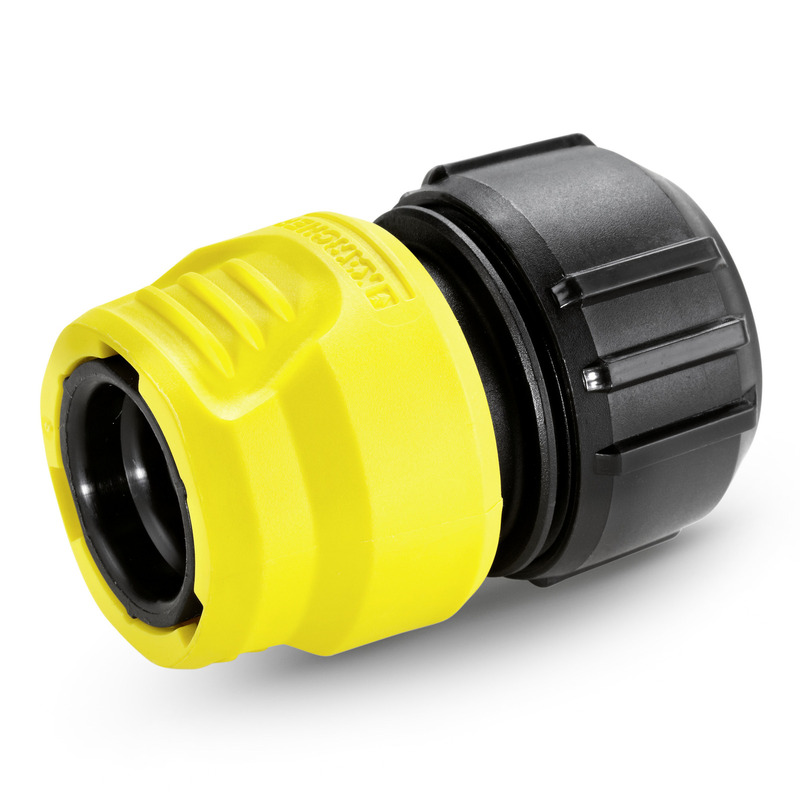 Connecting, disconnecting and repair made easy – with Kärcher's practical and ergonomic universal hose coupling with Aqua Stop. 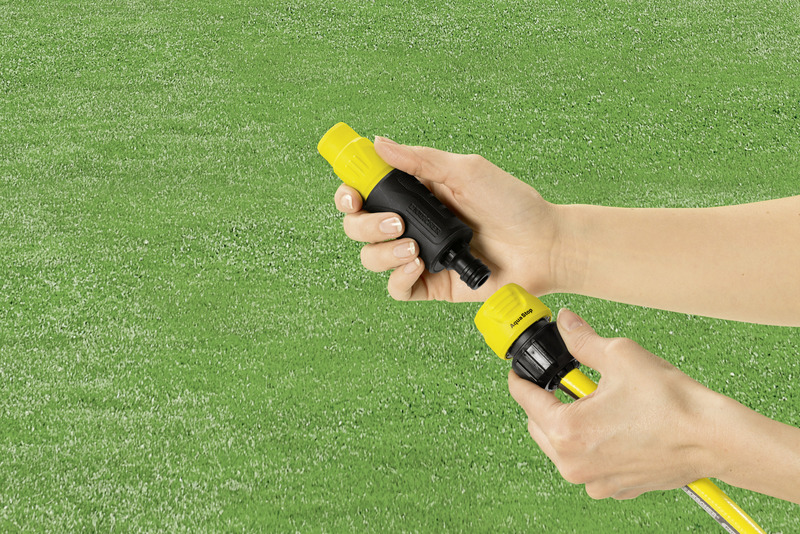 The flexible connector system simplifies the watering of small and large gardens and surfaces. Functioning tap connections and hose couplings are essential to any good watering system. The universal hose coupling is compatible with the three most common hose diameters and all available click systems. Universal hose coupling with Aqua Stop is rated 5.0 out of 5 by 1.